To report any credit errors or inaccuracies, please contact us at info@arclightfilms.com Please note however that we may not act upon or reply to every request. 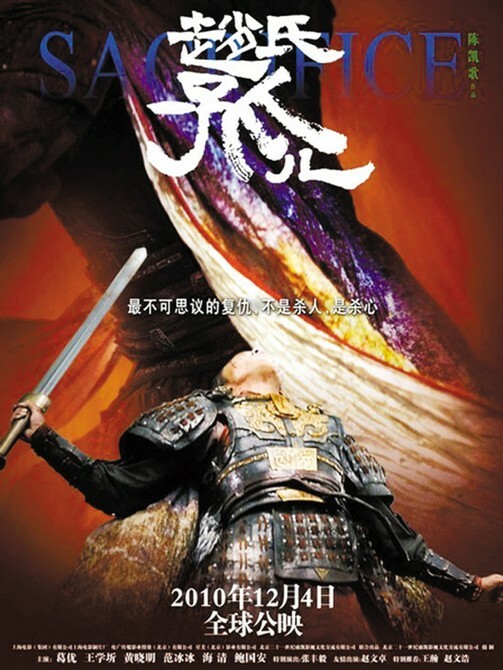 For generations the Zhao family has wielded power, until their mortal enemy TU'AN GU (Wang Xue Qi) slaughters the entire clan, determined to wipe out their influence forever. But one Zhao baby survives hidden by CHENG YING (Ge You) the doctor who delivered him. 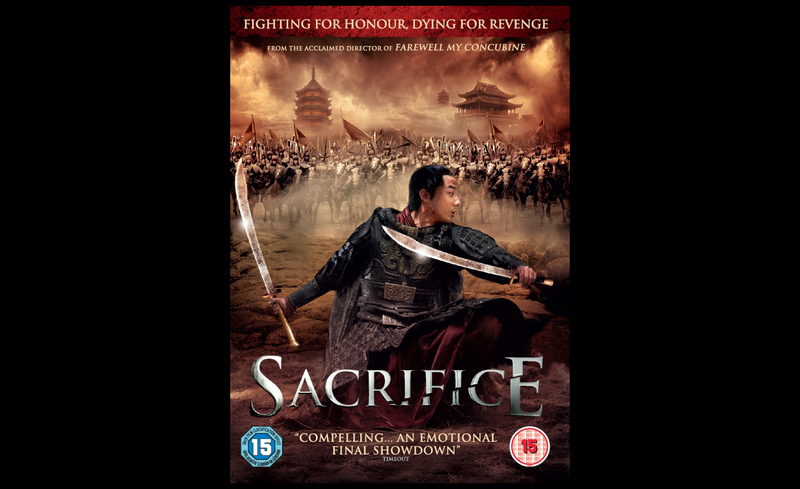 When Tu’an Gu learns of the baby’s escape he seizes every infant in the city, vowing to kill them all unless the Zhao baby is surrendered. 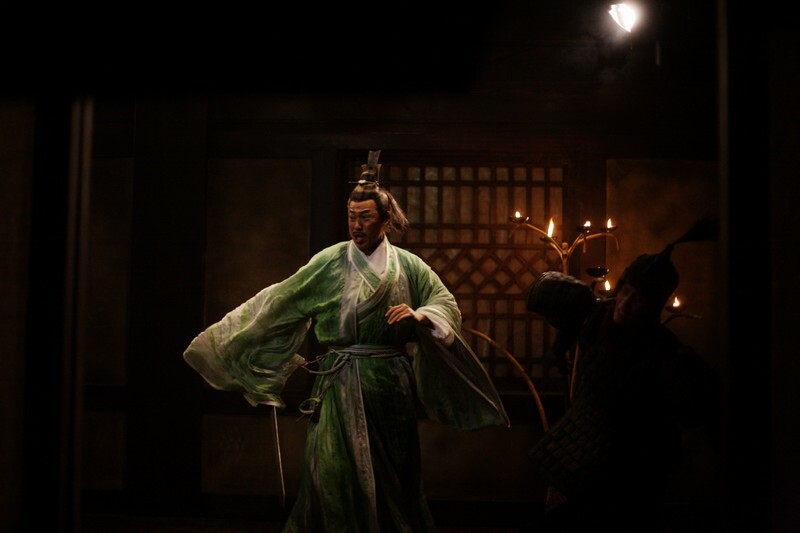 As the tyrant’s soldiers arrive at Cheng Ying’s home the frantic doctor hides his WIFE (Hai Qing) with their own baby whilst surrendering the Zhao child as his own. But his family is discovered, his baby is presumed to be the Zhao heir and murdered along with his wife for harboring the infant. 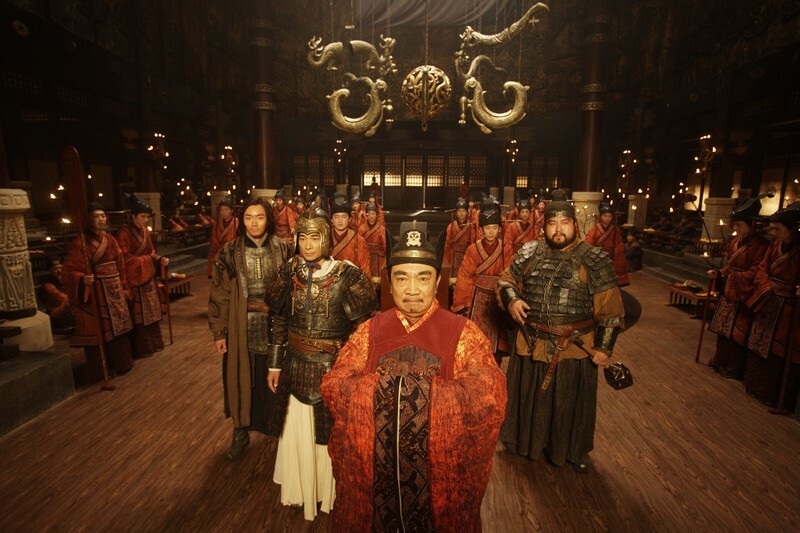 Now set on revenge Cheng Ying enrolls the Zhao orphan into the service of the Tu’an Gu household, plotting to use him as an instrument of vengeance when he comes of age. But as the day of reckoning draws closer, so too does Tu’an’s discovery of the boy’s true identity.